Martijn (1981) started his studies in Geodesy and Cartography at Utrecht University of Professional Education (Hogeschool van Utrecht), where he specialised in Geographic Information Systems. He continued his studies at Delft University of Technology, where he obtained a Master of Science degree in Geomatics in 2006. In 2011, he successfully defended his PhD thesis at this university on the topic of Variable-scale Geo-information. Currently, he is employed as a Postdoc Researcher at Delft University of Technology, Department of GIS technology. 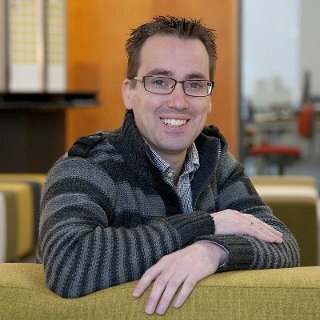 Martijns research interests include geo-database management systems, map generalisation, cartography and geo-visualization, (applied) computational geometry for GIS, handling large datasets and topological consistency. 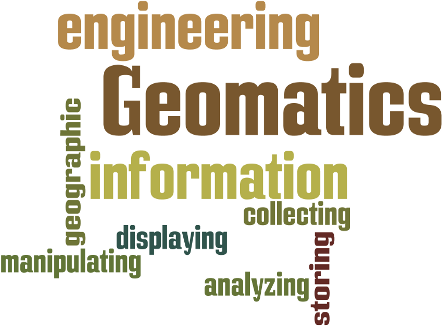 Geomatics is concerned with collecting, storing, manipulating, analyzing, and displaying information about geographic phenomena. 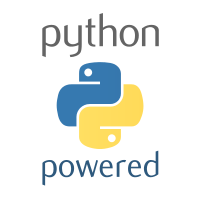 My Python gems are hosted on Bitbucket. Version Control: https://bitbucket.org/bmmeijers/. 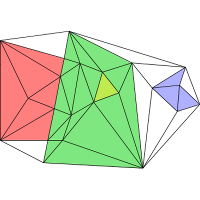 prepair, Automatic repair of single polygons (C++). Maintained by: Ken Arroyo Ohori & Hugo Ledoux. Version Control: https://github.com/tudelft3d/prepair. 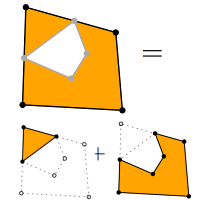 pprepair, validation and automatic repair of planar partitions (C++). Maintained by: Ken Arroyo Ohori. Version Control: https://github.com/tudelft3d/pprepair. or via phone: +31 (0) 15 278 56 42.